Karaoke Tube brings the ultimate karaoke singing experience to your Mac. After you download the app, you get access to thousands of songs in karaoke format. All songs are available in different languages with HD video and lyrics. 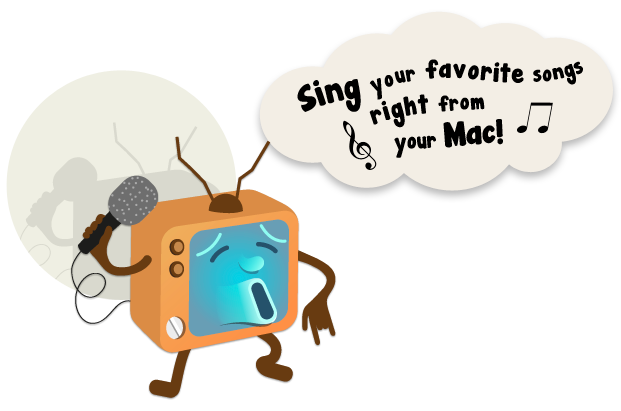 Sing karaoke on your Mac with Karaoke Tube.